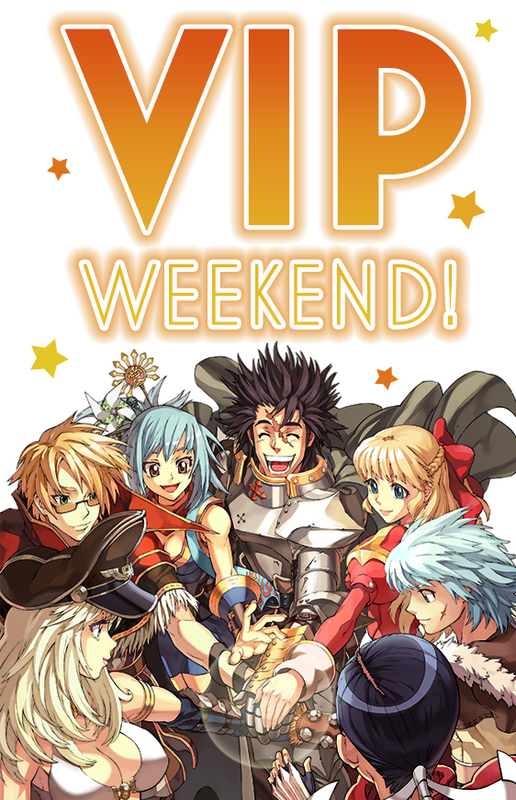 Ragnarok Online - Events - FREE VIP Weekend Event! Get ready for FREE VIP, Adventurers! The Ragnarok Online VIP Package is a wonderful way to gain incredible boosts to your EXP, discounts to various goods and services, and so much more! From June 1-4 2018, we're giving all our players a chance at experiencing our VIP Package totally for free! Receiving your four free days of VIP is simple! To begin, log into your WarpPortal account and go to the "Power Up" page located under "Account Management"
When the free VIP is ready to go, you should see a 4 Day VIP for 0 WP option in the purchase window. Select that one! Please note: This option will only be available during the allotted time, June 1-4! VIP status becomes active immediately after purchase, regardless of the date that purchase has been made. 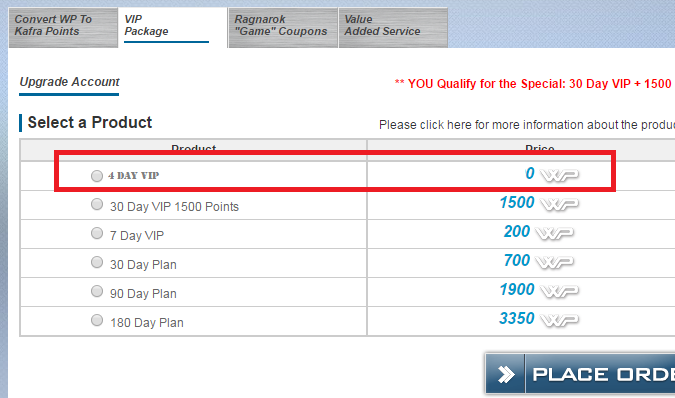 Limit only one Free VIP gift per Ragnarok Online account. "Purchase" the Free VIP for 0 points! Your VIP status will be active for 4 days after you complete the purchase. Thanks to all our players for their amazing support! Enjoy your Free VIP Weekend!